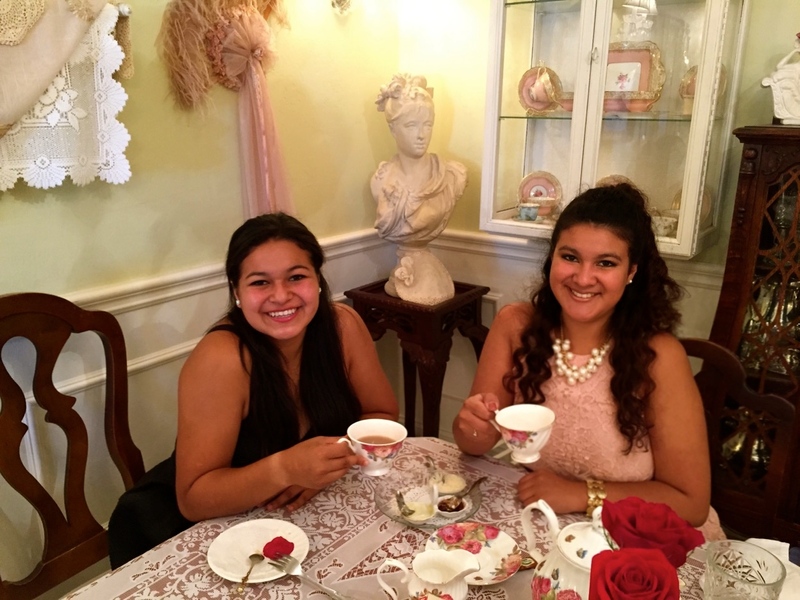 I have always wanted to go to a tea room, and I was so excited to find this one in San Diego! I ordered a pot of tea (chai, of course!) and a blueberry scone. tea for two! my sister is here at home with me for 2 weeks so we’re trying to find new, fun things to do together. 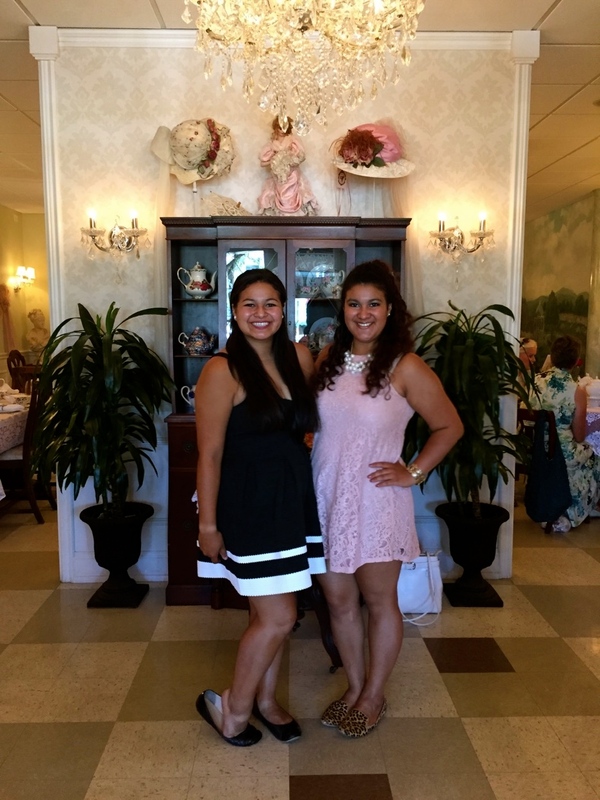 we spent the morning at The Grand Tearoom in Escondido. I would highly recommend this tea house to everyone! It’s absolutely adorable inside, the food and tea were perfect, and the staff is great. 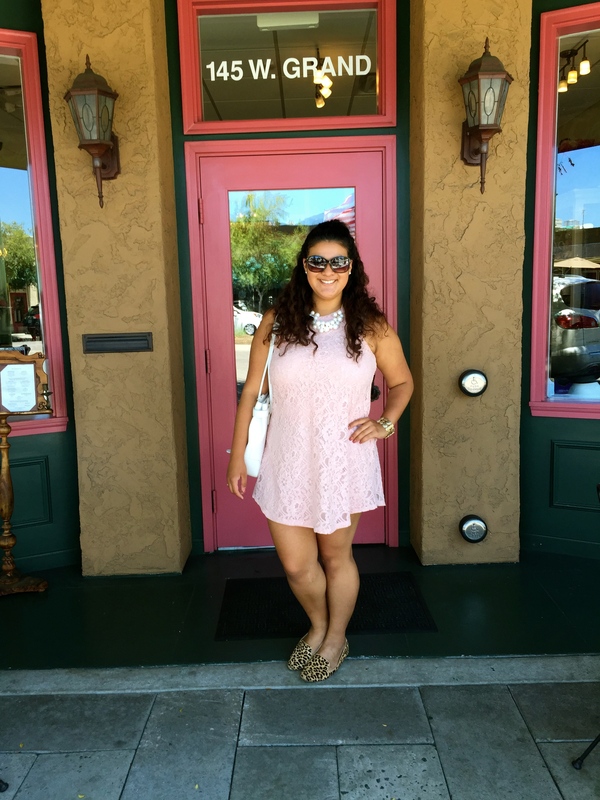 my sister and I are huge fans of TJ Maxx, and most of our outfits here are from there. so many great choices and even better prices. my dress is not online, so check out your local store if you want to pick it up! 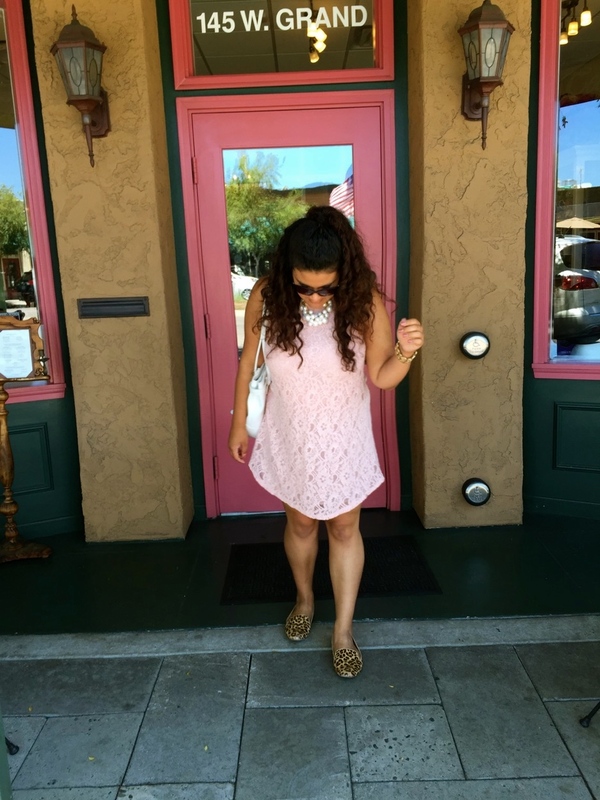 it fits great and looks so ladylike with pearls!